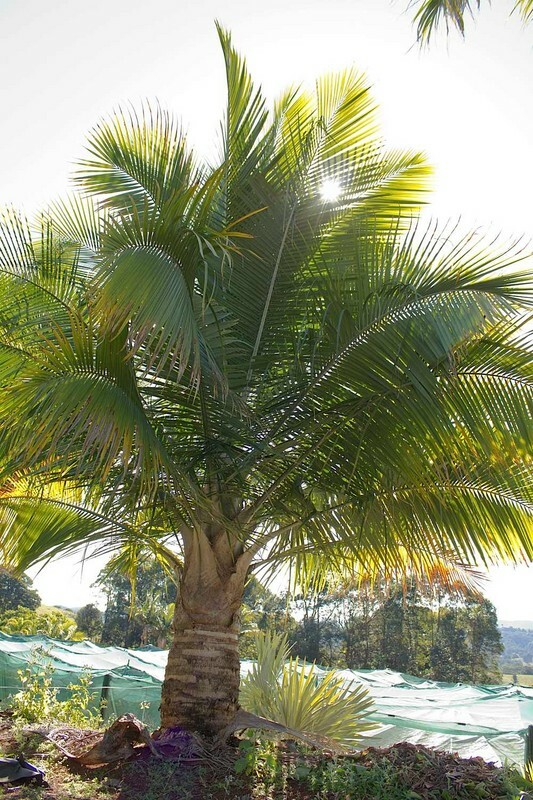 Welcome to Palms Online, our online palm nursery with various varieties of palm trees for sale. 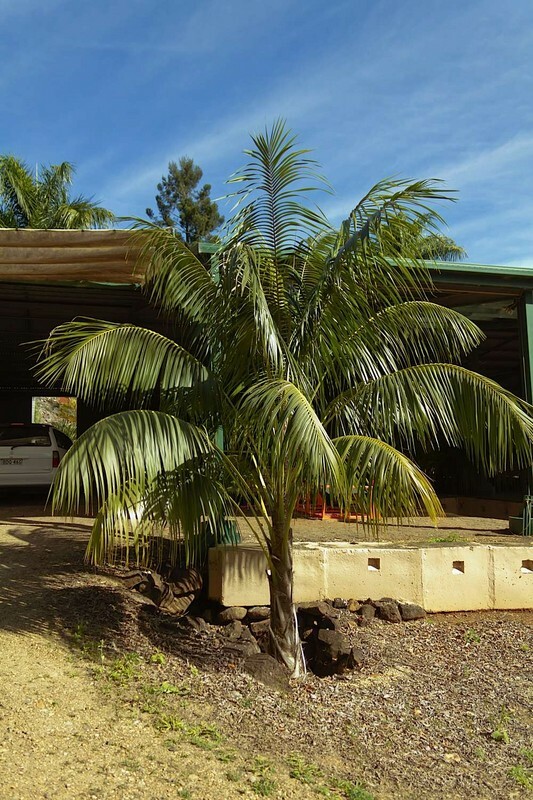 We pride ourselves on selling well established, sun hardened palm trees direct to the public, at wholesale prices. 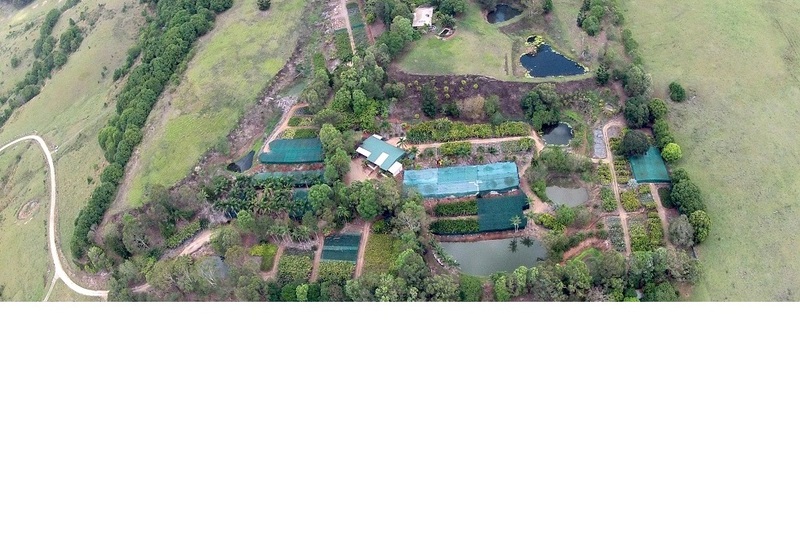 Mullumbimby Palms Nursery has been supplying Nurseries up and down the east coast since 1988 . We sell palm trees to Sydney, Melbourne, Brisbane and everywhere in between. We also try to provide the best information to help you choose the right palms and ensure they grow fast and remain healthy, weather a novice, seasoned gardener of a developer. All palms are sold in 45L bags at 5-6 years of age and can be 1 to 2.5 metres in height depending on the variety. At this stage the palms are strong and tolerant to the elements. Please note the following are guidelines only and by no means definitive. 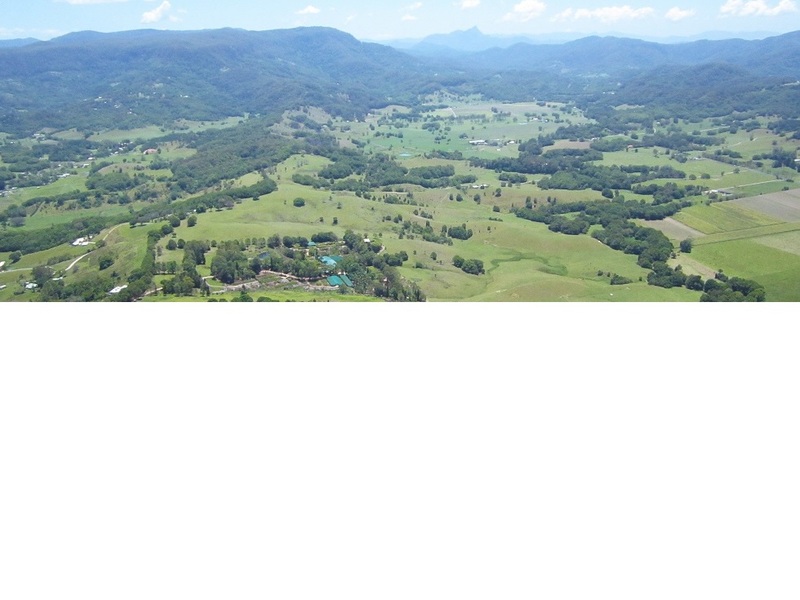 Soil types and conditions vary and consideration must be made for your location. The advantage of buying an established specimen of any plant is you get to achieve an instant feature for your garden. The disadvantage is it can sometimes take longer for the larger specimen to establish and it sometimes needs a little more assistance. When palms are taken from a container and planted in the ground, they will divert their energy into developing a root system. The lower fronds will be drained to provide this energy. By following these few simple suggestions your plant will not only survive, it will thrive. 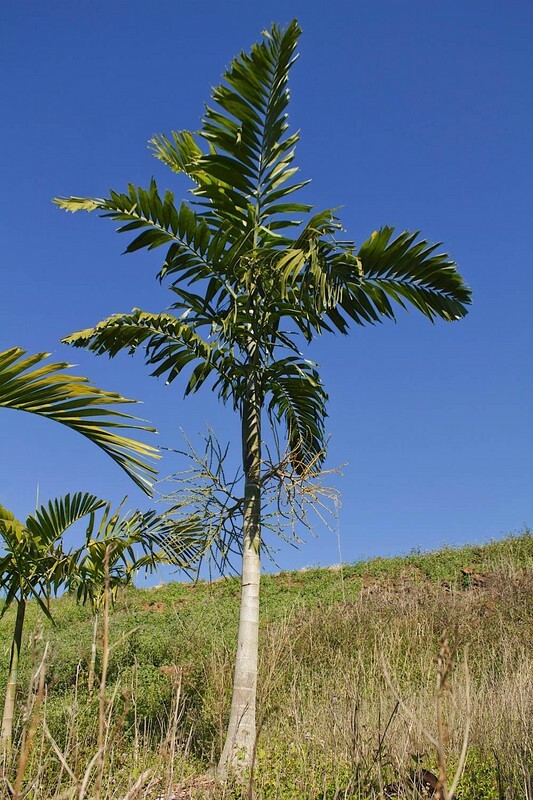 Firstly choose a location that is suitable for the type of palm you have chosen. Dig a hole at least a half size bigger than the size of the 45lt bag, that is about 42 cms by 42 cms. The reason for this is you want the first soil the new roots encounter to be nice and soft so it can establish itself more quickly. Place the palm in the hole making sure that the existing level of the palm is equal to the level of the ground.Do not bury the plant any deeper. Back fill with soft cultivated soil or new composted soil. Water the plant in generously. Follow with an application of a soluble seaweed fertilizer as this helps the plant recover from transplant shock and encourages root development. This can be applied once a week for four to six weeks while the plant establishes itself. Depending on weather conditions the palm will require regular watering. There is no hard and fast rule but usually every couple of days for the first week, every third day for in the second week, tapering off over a few months. It is important to physically check soil moisture to make sure you are not under or over watering the palm. All our palms come with slow release fertilizer that should last 3-6 months. After that time choose an organic based chicken manure fertilizer such as Dynamic Lifter, Organic Life or Healthy Earth to name a few. Meat and Bone also makes a good fertiliser when dug in and watered. Sandy soils- Improve with organic matter such as compost, manure , blood / bone , new garden soil or soil improver products. Clay soil- Break up the clay as best you can. When refilling the hole add gypsum and organic matter and /or new garden soil. 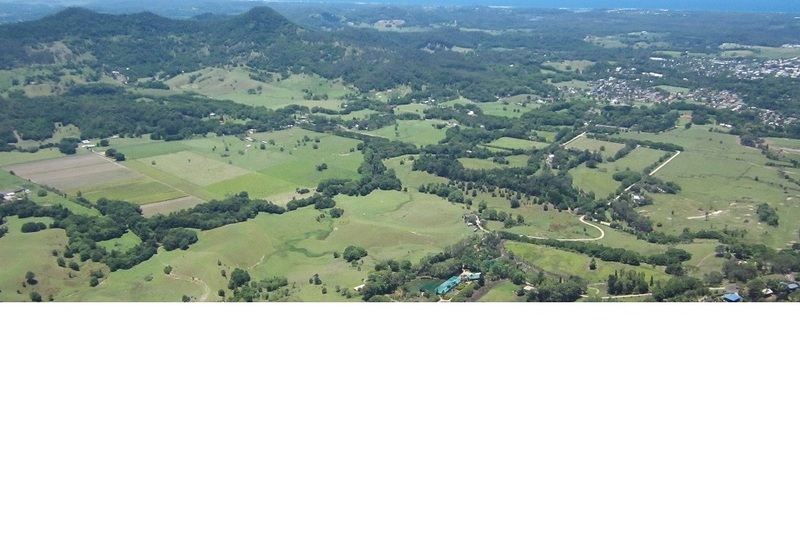 Dolomite is a good soil conditioner to lower the Ph level. 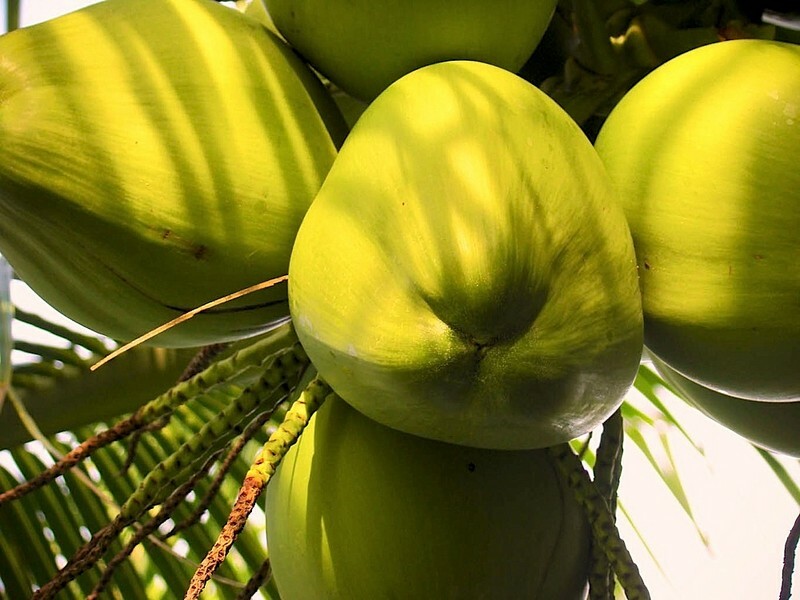 Palms often benefit by applying dolomite powder to the container or soil. Have a look at our Palm Growth Chart or browse through the Palm Blog to help you choose the palm that will best suit your purpose, weather its creating a feature, an impressive entry to your home or a privacy screen from the neighbours. If paying by DIRECT DEPOSIT do not give your CREDIT CARD number. You will then be contacted regarding freight prices and delivery time.